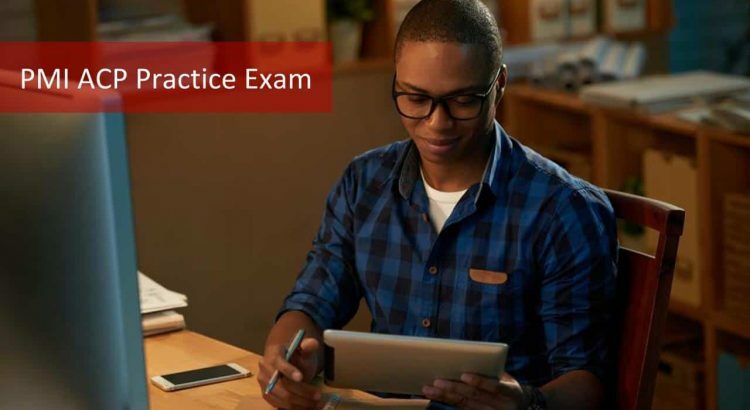 2019 PMI ACP Practice Exam: How Can You Pass in 1st Attempt? Home / Project Management / PMI ACP / PMI ACP Practice Exam: How Can You Pass in 1st Attempt? Are you considering to take the PMI ACP Exam yourself? Or are you looking for new corporate training trends such as PMI ACP training for your employees? In this article, we are going to explain PMI ACP Exam and the whole PMI ACP Certification process, including PMI ACP Practice Exam in detail. PS: Do not skip this post. You will find PMI ACP sample exam questions link at the end. What is PMI ACP Certification? PMI ACP is the agile practices certification from PMI- Project Management Institute. ACP is the Agile Certified Practitioner credential – a fast-moving certification from the PMI Institute. If you are thinking how to become ACP– you need the PMI ACP Practice Exam along with other resources. We will discuss why PMI ACP Practice Exam is the critical component in getting your coveted PMI ACP Certification. 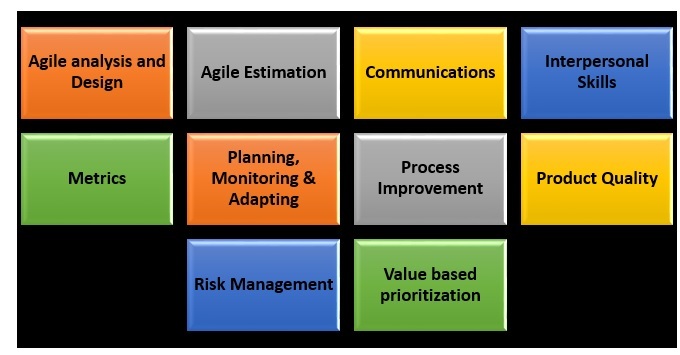 Majority of the industries are moving towards the agile methodology for project execution. The success rate for projects using agile methodology is much more when compared to others. And, PMI ACP is from PMI which is renowned for project management. 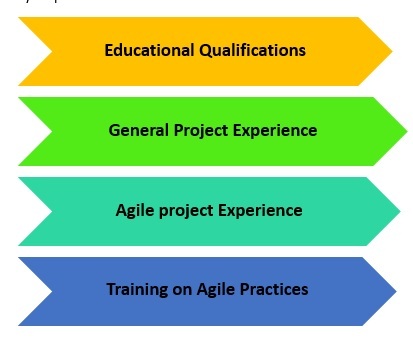 Did you know that PMI ACP includes a diverse variety of agile methodologies such as lean, Kanban, Scrum, Extreme programming, Test Driven Development, etc? So why not PMI ACP when it has the best of both- agile and project management? Now that you have a glimpse of why PMI ACP, let us also understand why PMI ACP Practice Exam is the key ingredient in your recipe for success. 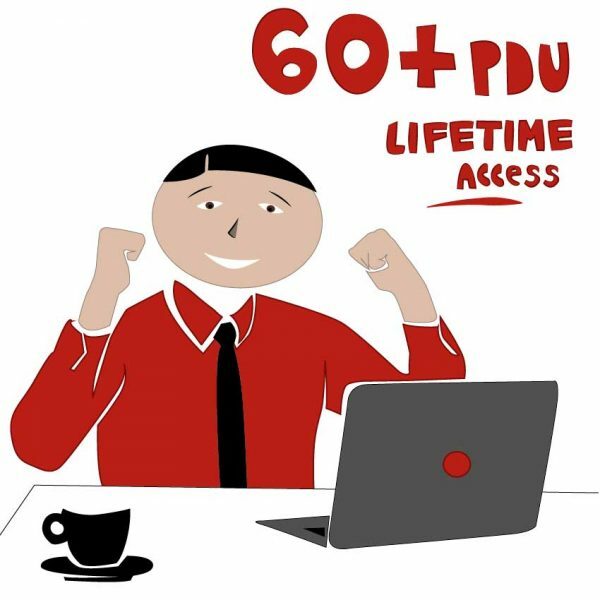 How do I get a PMI ACP credential? PMI says you need to have a combination of education, experience, and training to be eligible. What are the PMI ACP Requirements? Let us dig deeper to know what these are. 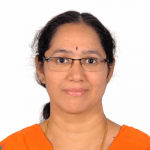 How to Apply for PMI ACP Credential? How do you apply for the PMI ACP Certification? You can login to PMI website and complete your application. What are all needed to complete the application process? As you can see, if you have verified your eligibility, you can enter the first two sections of the application. Next is the information on the 21-hour training on agile practices. Though it is not essential that you fill this while submitting, you need to complete this by the time you sit for your exam. After you submit, PMI will review your application and give you the go-ahead to pay the exam fee. When you pay the PMI ACP Certification Exam fee, you will receive the eligibility ID. After you take the PMI ACP Practice Exam, you can schedule the exam. This is one of the reasons why PMI ACP Practice Exam is recommended for acing the actual exam. As you see your PMI ACP Certification cost is also not so negligible that you want to take pot shots. Hence a good PMI ACP Practice Exam is worth taking before you go for the real one. What does the PMI ACP Certification Exam have? What will you be assessed on? Is it only theoretical concepts of agile or do you need to know how to apply the principles? The details are unfolded here for you. What aspects about the PMI ACP Certification Exam you want to know? What type of questions? Multiple choices with 4 answer options and only one correct among them. You would want to know what is the outline of the PMI ACP Exam so that your PMI ACP Practice Exam will help you in gearing up for the final one. Your PMI ACP practice exam should be based on the exam content outline. The PMI ACP Practice exam should extensively have questions from the seven domains. How do you know which domain is more important for the exam? Is there a specific weightage given for each domain? Definitely! PMI has a very methodical approach and has given the percentage of questions that are possible from each of the domains. Here they are. When you take a PMI ACP Practice Exam, ensure that the 7 domains along with the number of tasks and subdomains are included. 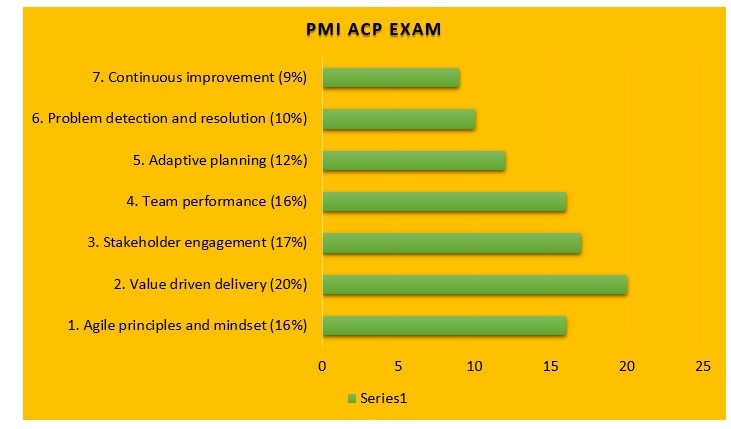 These tasks of the PMI ACP Practice Exam describe what you as an agile practitioner should have a grasp on. The table here lists the domains, percentage of questions from each domain. Along with that, you can also get to know the number of tasks in each domain. This will help you have an estimate of the depth and extent of study that you should do. Therefore, your PMI ACP Practice Exam should include questions on the concepts related to the tasks and domains in addition to the application of these concepts in projects. How to Take the 21-hour Training? Before you go for the PMI ACP Practice Exam, you need to gear up for it. 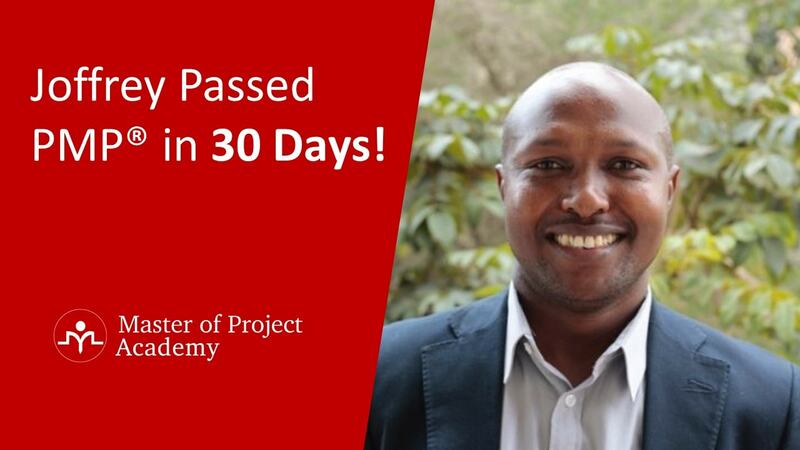 The best way is to take the 21-hour PMI ACP Training. As you have seen, even PMI believes that you can sit for the exam only after the 21-hour training. 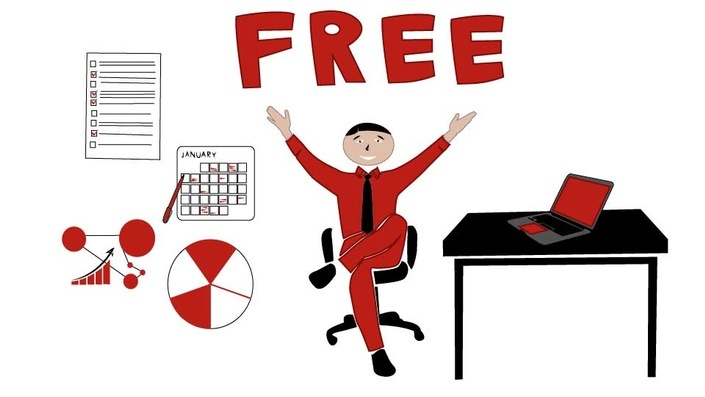 Why take the agile practices training? PMI ACP exam is different from other exams in certain ways. What are they? PMI ACP covers a breadth of methodologies under agile. It assesses your understanding of Scrum, Kanban, Lean, Extreme Programming, Test Driven Development, etc. 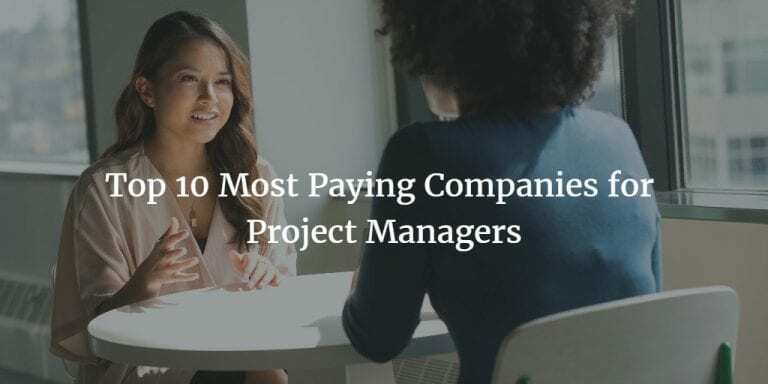 Moreover, unlike PMP Certification exam which has PMBOK pdf – Project Management Body of knowledge as a reference, PMI ACP has no single book from PMI. While there are about 11 references provided on the PMI website, you do not have a unified publication officially from PMI for the exam. Therefore, when you select a PMI Agile Training provider for PMI ACP Exam prep, you need to check if they provide you with a PMI ACP Study Guide. Typically, the PMI ACP Study Guide is a condensed version with examples of what is needed for the exam. What to look for in a training? As you have seen above, a good PMI ACP Study guide is an essential part of a training. 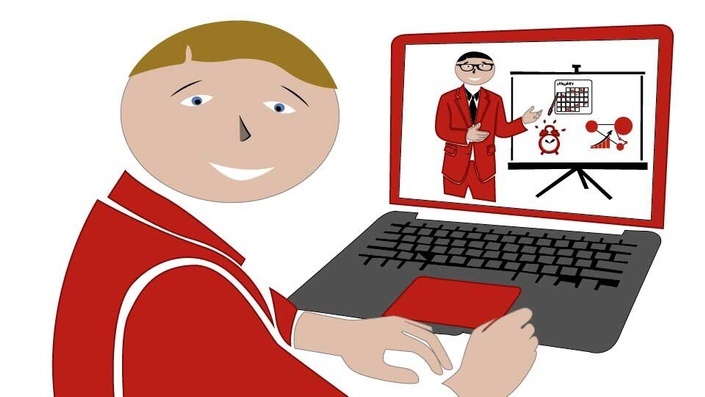 Next, you need to decide if you want a PMI ACP online training or a classroom training. Cost saving: While you can get a PMI ACP Online training in under $200, a classroom training will cost you over $1500. Resources: Since you have videos of classes, it is a great way to revisit when you want to fortify your concepts. You will also have quiz questions for each topic to evaluate yourself. You can expect a set of tools and techniques in each toolkit. Here are a few representative examples so that you can prepare for the PMI ACP Practice Exam and the actual exam. Agile Estimation Story points, relative sizing, Delphi, affinity estimation, poker estimation, T-shirt sizing etc. Communications Information radiator, tea space agile tooling, social media based communication, osmotic communication, active listening, etc. Interpersonal Skills Emotional intelligence, collaboration, conflict leadership, negotiation, servant leadership, etc. Planning, Monitoring & Adapting Kanban board, iteration and release planning, time boxing, daily stand-ups, WIP limits, burn down charts, backlog grooming, etc. Process Improvement Kaizen, 5 Whys, retrospective, value stream mapping, pre-mortem etc. Product Quality Definition of Done, continuous integration, testing, etc. Risk Management Risk-adjusted backlog, risk burn down graph, risk-based spike, etc. Value based prioritization Minimal viable product, MoSCoW, Kano analysis, compliance, etc. How do you go about the PMI ACP Exam preparation? Start with a PMI ACP Roadmap – a study plan that will be your guide until you complete the exam. Use an adaptive plan which you can modify as needed. Add the feedback of the present preparation iteration into the next one. Go on and improve continuously. As already mentioned, PMI ACP Study guide is a distilled form of all the reference content. Moreover, it also will have handy tips and tricks that keep you afloat in your preparation. 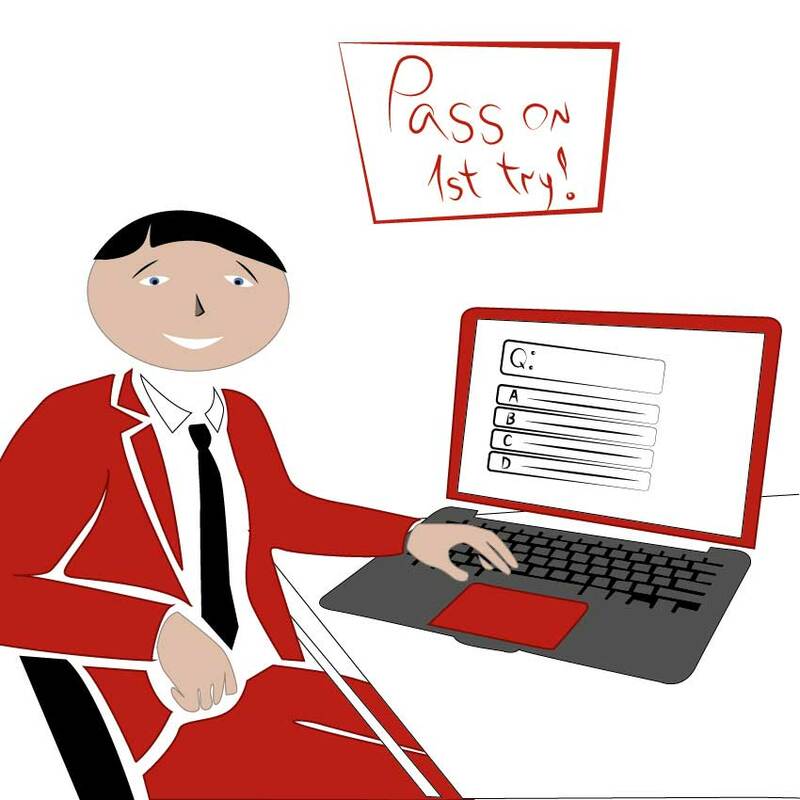 Enquire if the providers have learning methods using games, flashcards and other resources. After every domain, measure your progress and use corrective and preventive actions to improve yourself and reach your goal. What is a PMI ACP Practice Exam? Do you need to take the PMI ACP Practice Exam? How is it going to help you in successfully completing the PMI ACP Exam? The PMI ACP Practice Exam is that secret sauce which will give a perfect result and make the experience enriching. Make this an essential part of your PMI ACP Exam Prep study plan. One of the uses of PMI ACP Practice Exam is it will help you in being ready for the actual exam. How? You can test your timing for the exam using the PMI ACP Practice exam. How much time are using for completing the 120 questions? How much time do you have for review of the questions? How well are you scoring? Which are the areas to improve? PMI ACP Practice Exam is where you can afford to make all the mistakes and still correct them without losing anything. This is your own ‘undo’ facility! However well you prepare, there are a lot of aspects to be ensured for the actual exam. Therefore, you need the PMI ACP Practice Exam for the trial run. PMI ACP Practice Exam is a great tool for measurement of your performance in terms of the number of questions you are able to answer and the control of stress level in the final exam. It also helps you plan for a buffer which is a contingency reserve for you in the actual PMI ACP Certification exam. When you are choosing a PMI ACP Practice Exam, check the testimonials of other buyers. This should be as close to the real exam as possible. If not, the purpose is lost. Since there are monetary benefits in terms of salary hike after you become a PMI ACP certificate holder, it is worth investing in the PMI ACP Practice Exam. 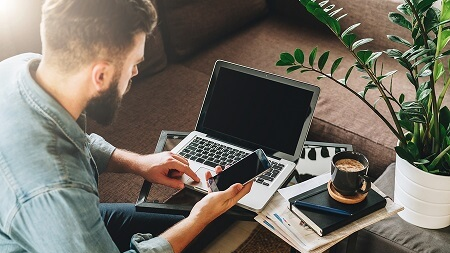 Moreover, if you take the PMI ACP Practice Exam, you can avoid the cost of retake of the actual PMI ACP Certification Exam. Therefore, include the PMI ACP Practice Exam in your PMI ACP Exam Prep. Added to this, your confidence levels are boosted after you master the PMI ACP Practice Exam. Therefore, you can sail through the actual exam. Literally, it is going to be a breeze! Therefore, if you have done your homework well using the PMI ACP Practice Exam, acing the PMI ACP Certification exam is a cakewalk! Get ready to sail smoothly the PMI ACP Certification journey using the PMI ACP Practice Exam and reach your destination of PMI ACP! PMI ACP Study Guide – Pass the PMI ACP Exam in Your 1st Attempt!